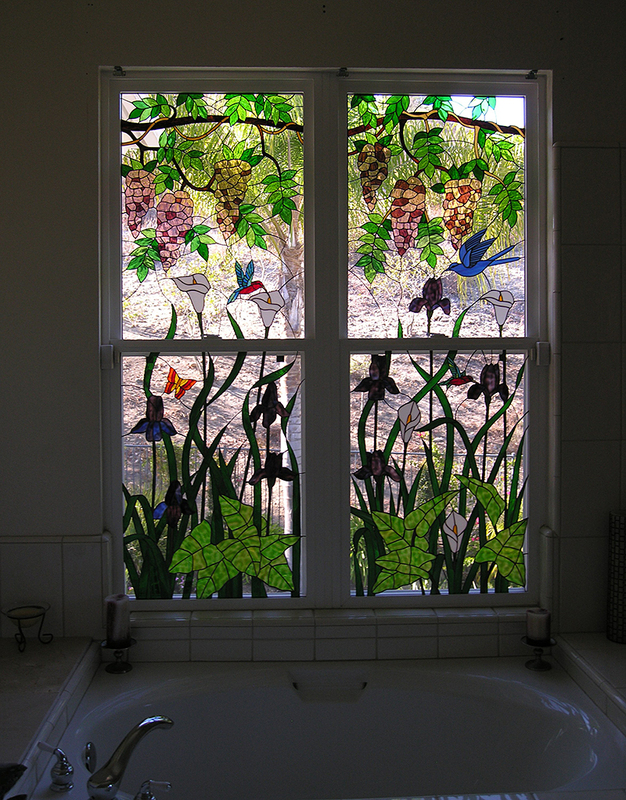 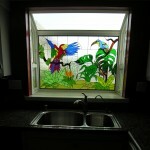 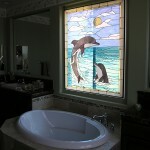 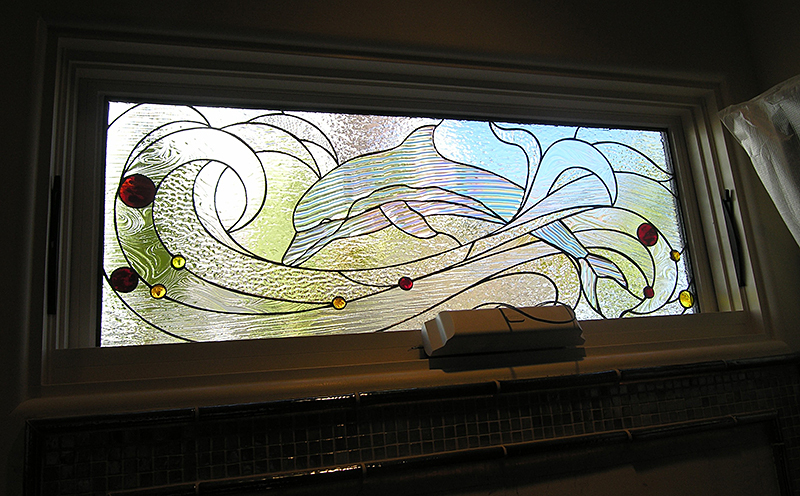 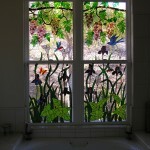 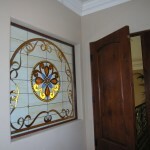 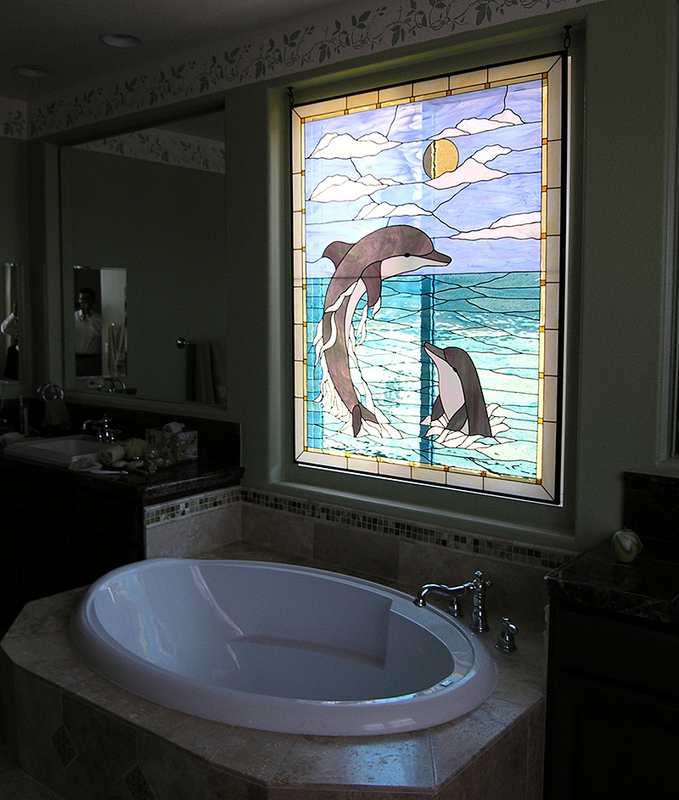 Stained glass is widely popular, not only for its appearance, but for the privacy it can provide as well. 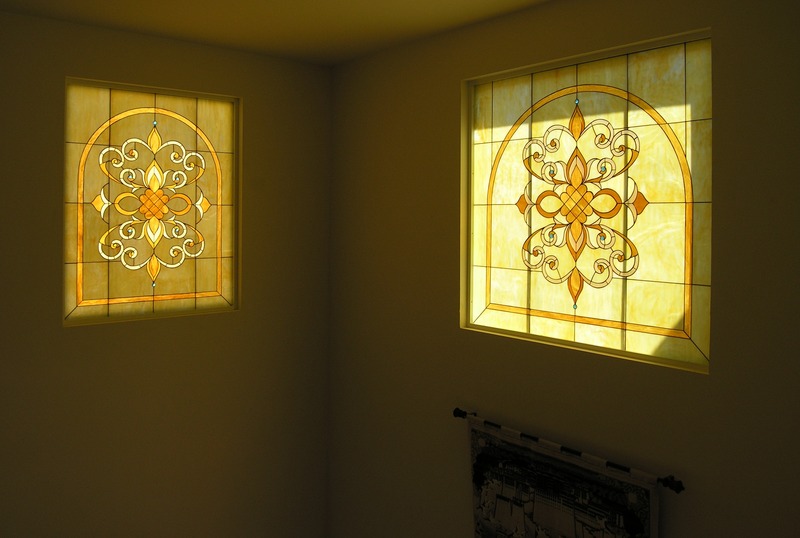 It can serve as a lovely alternative to blinds or drapery, veiling your home from the public, without sacrificing natural light. 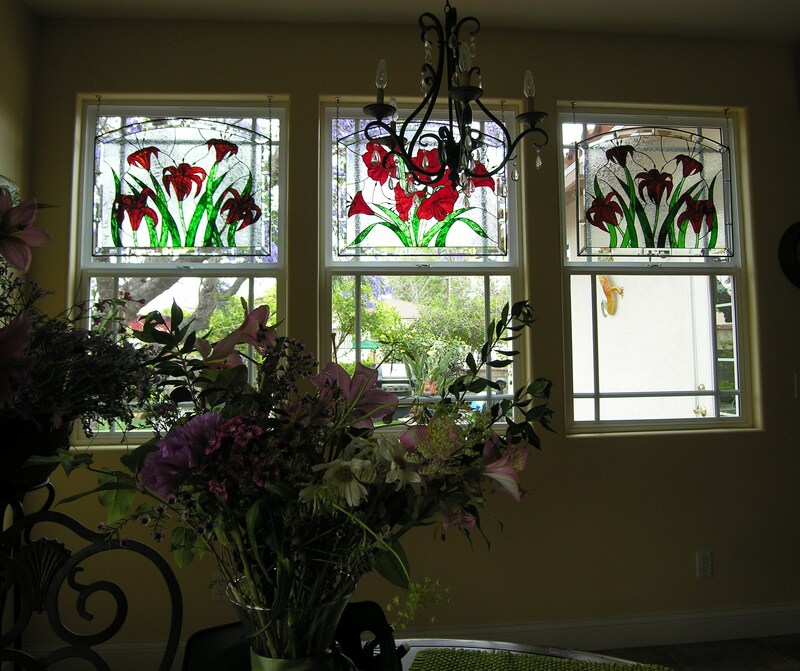 Your home will feel more open than ever, and the beauty of your windows will be admired from all viewpoints. 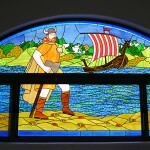 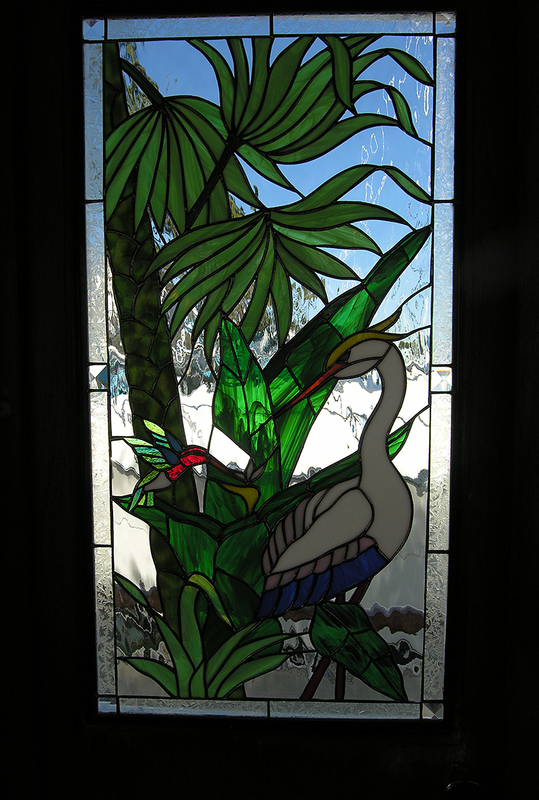 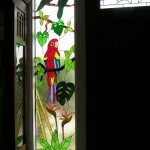 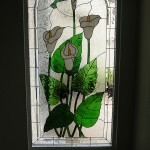 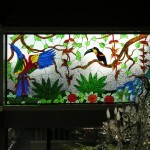 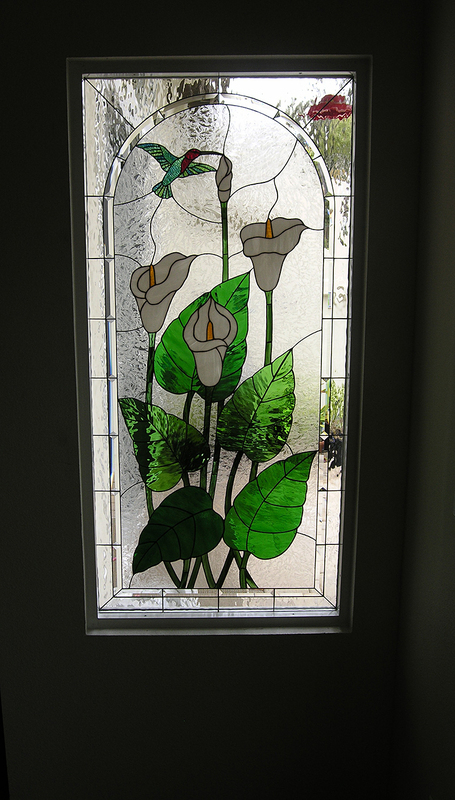 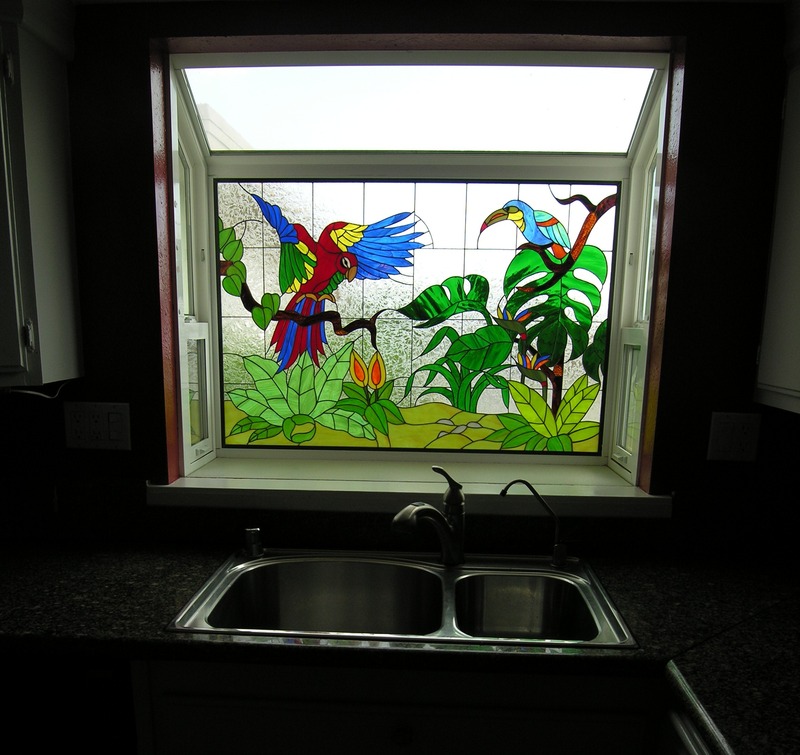 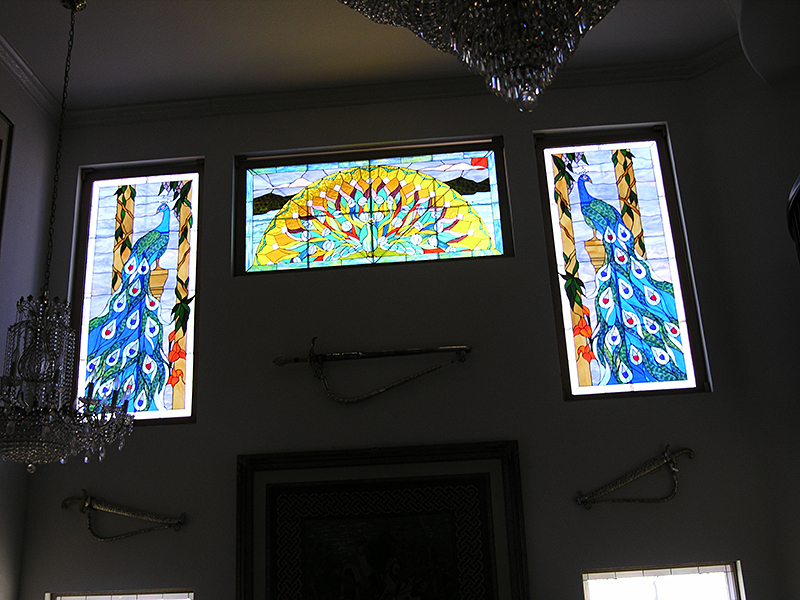 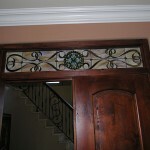 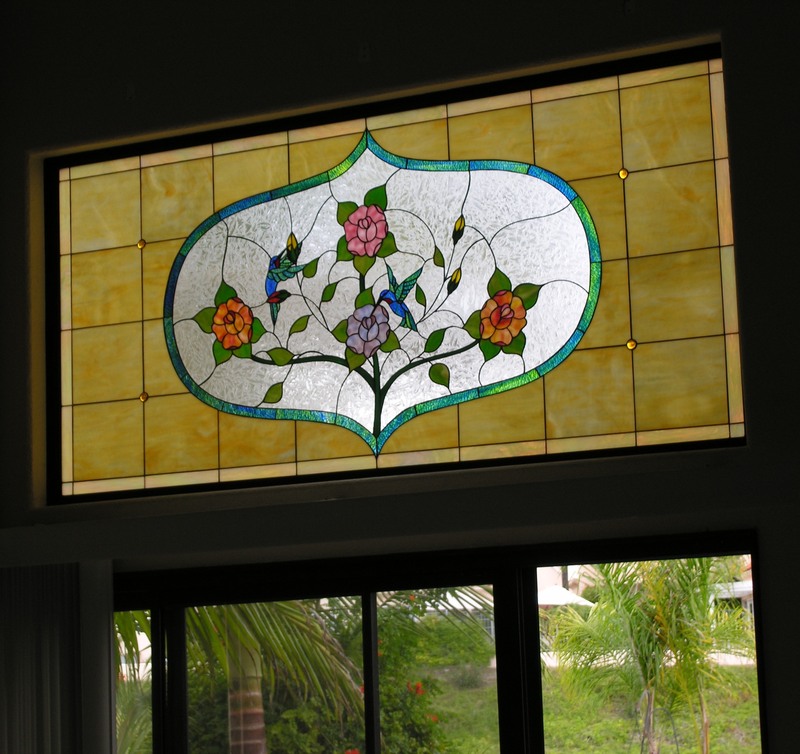 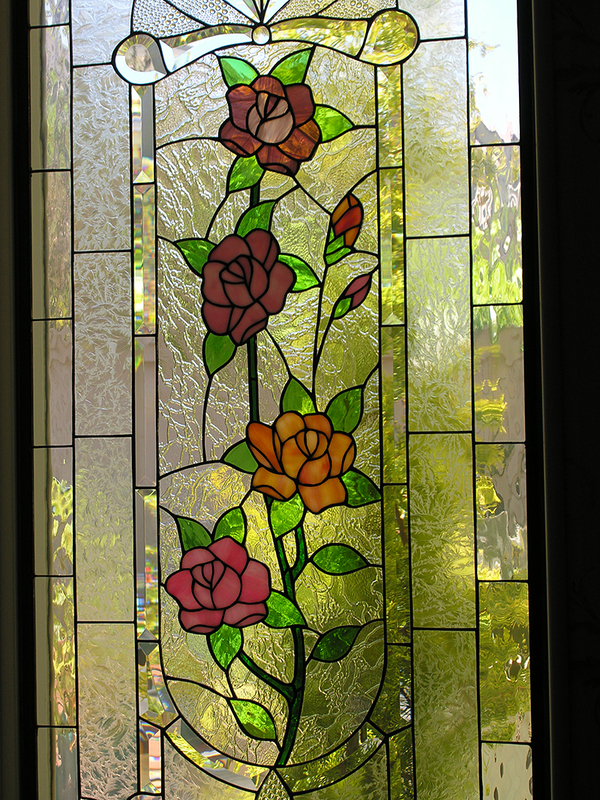 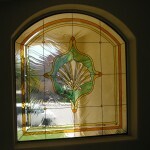 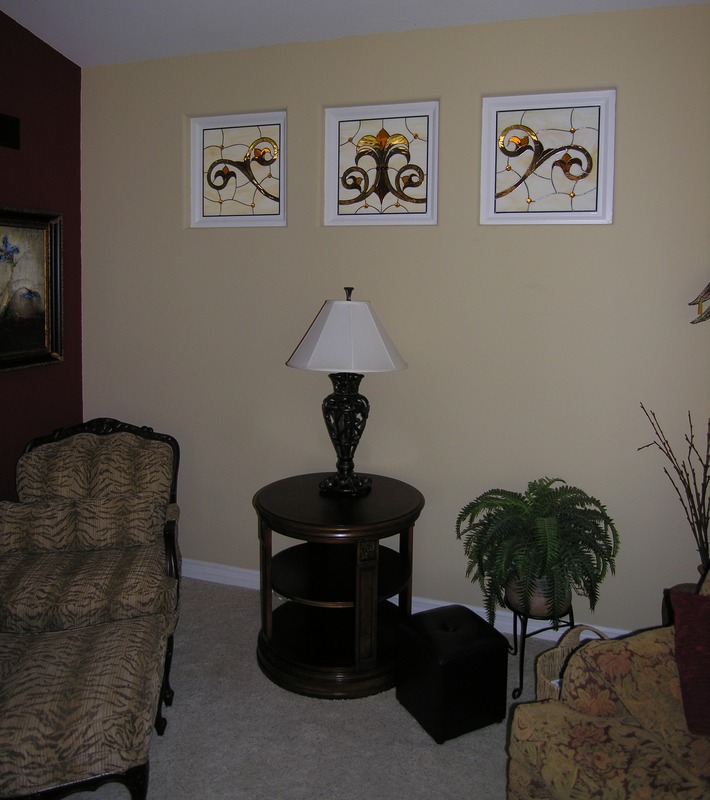 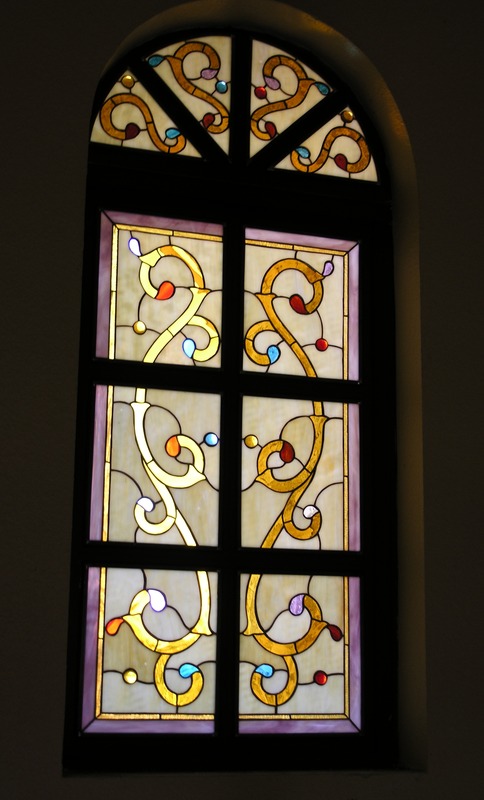 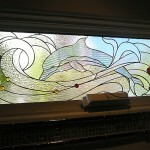 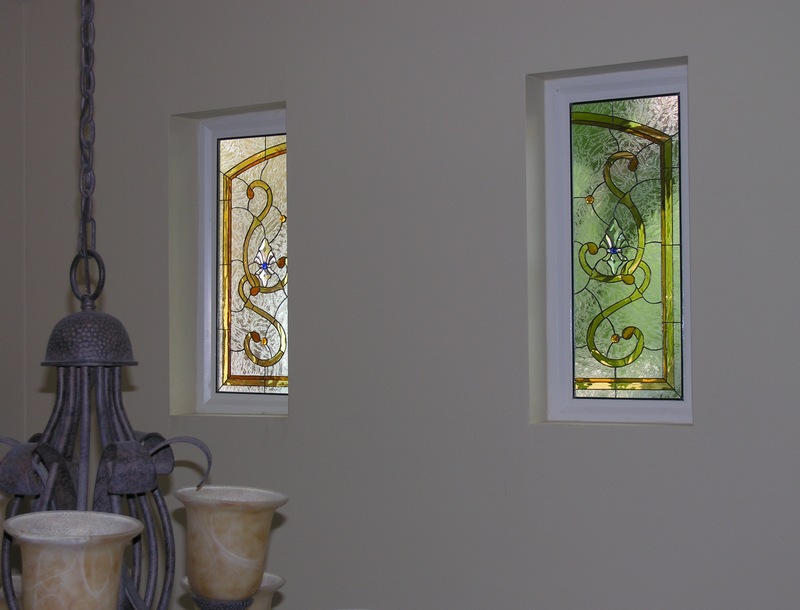 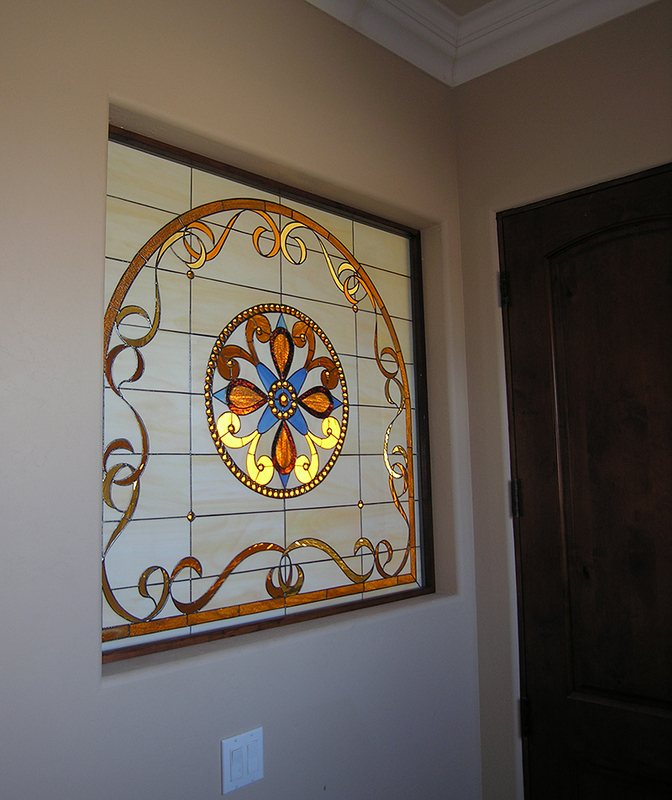 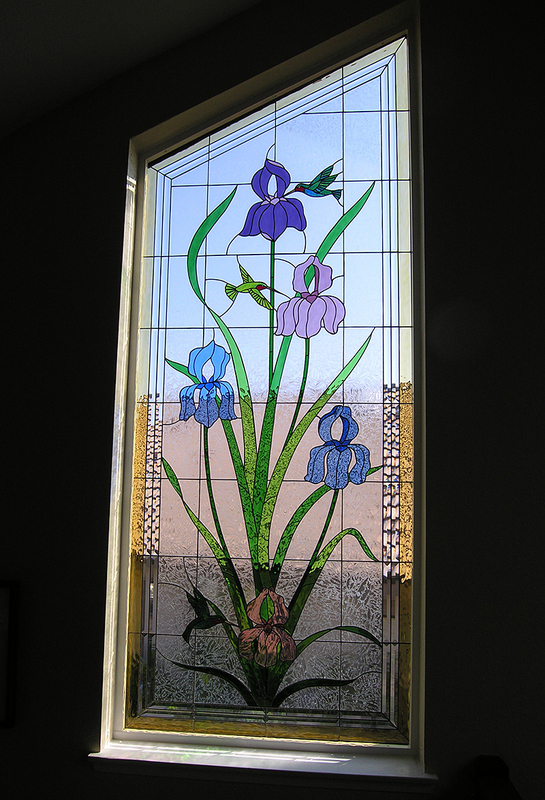 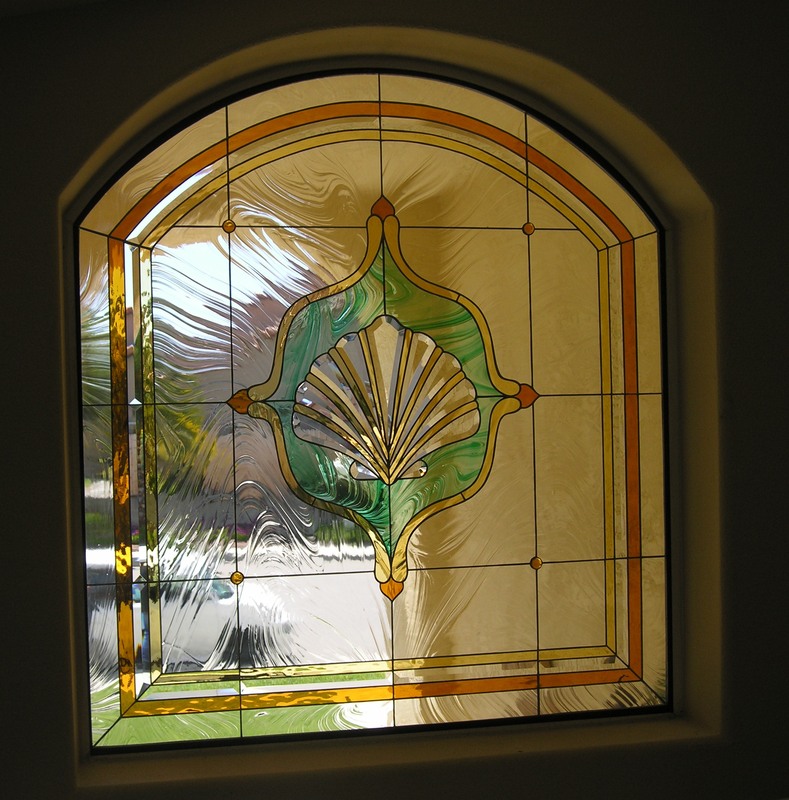 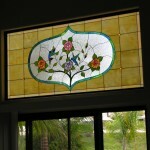 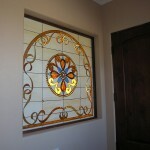 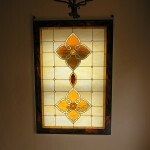 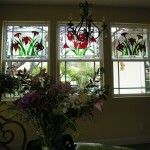 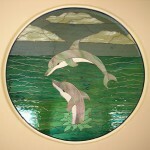 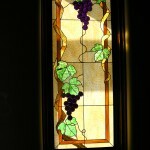 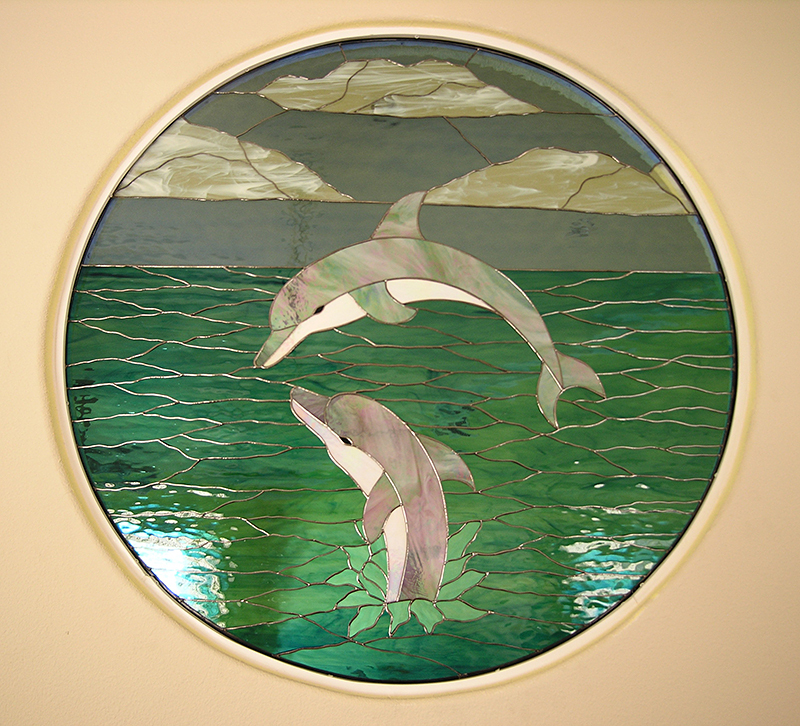 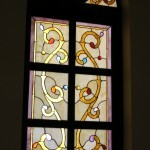 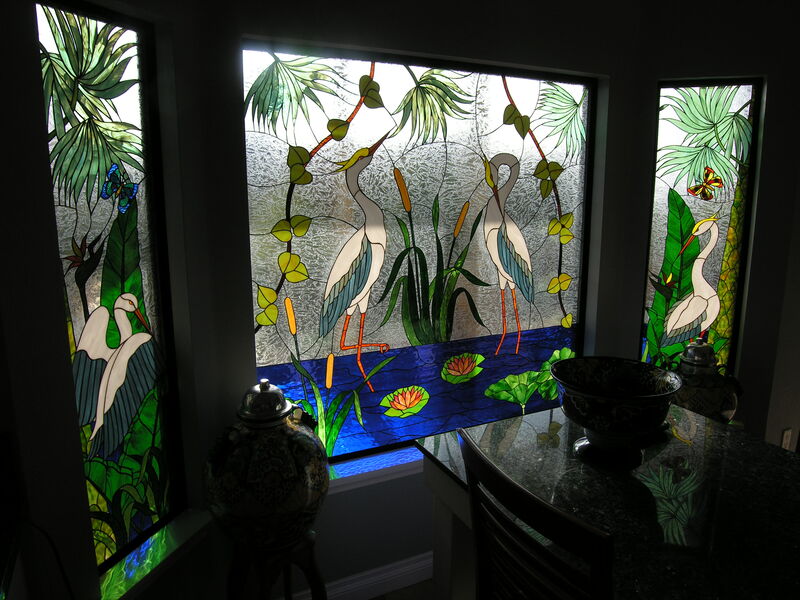 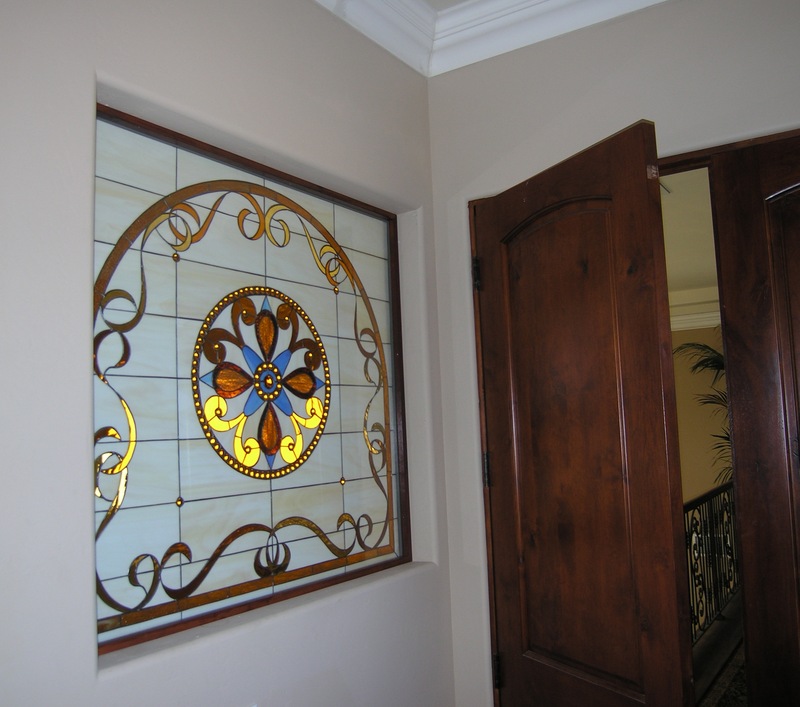 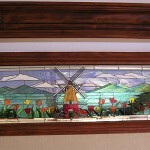 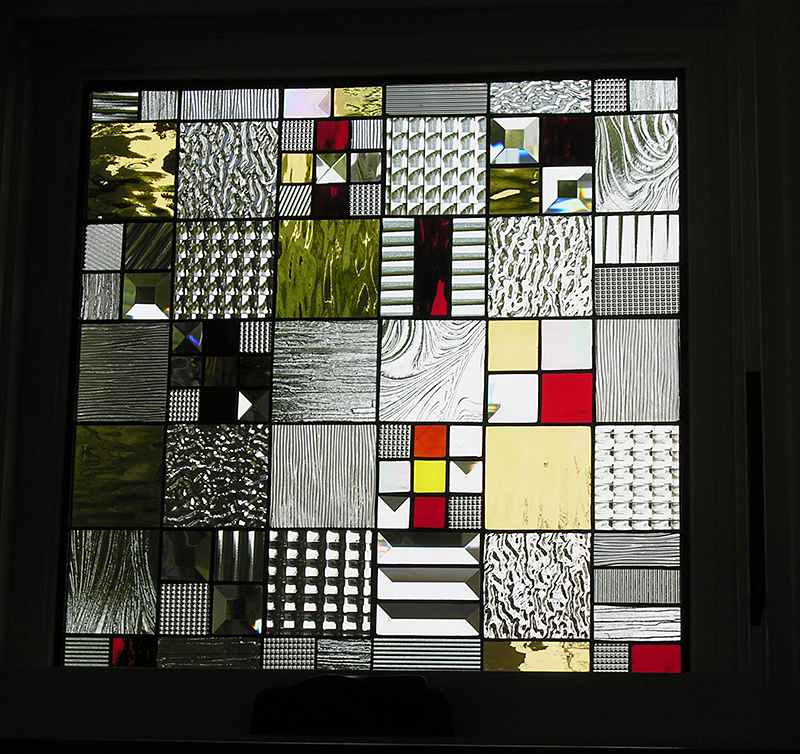 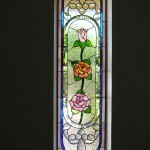 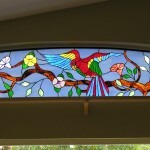 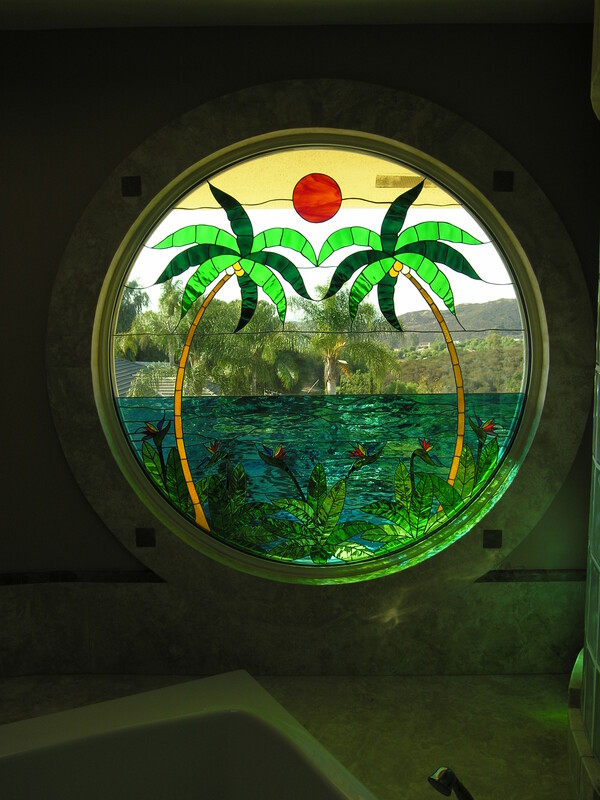 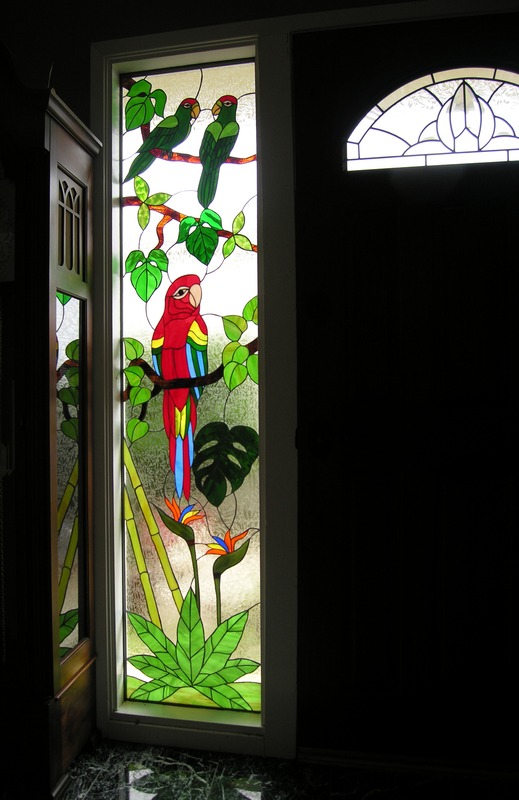 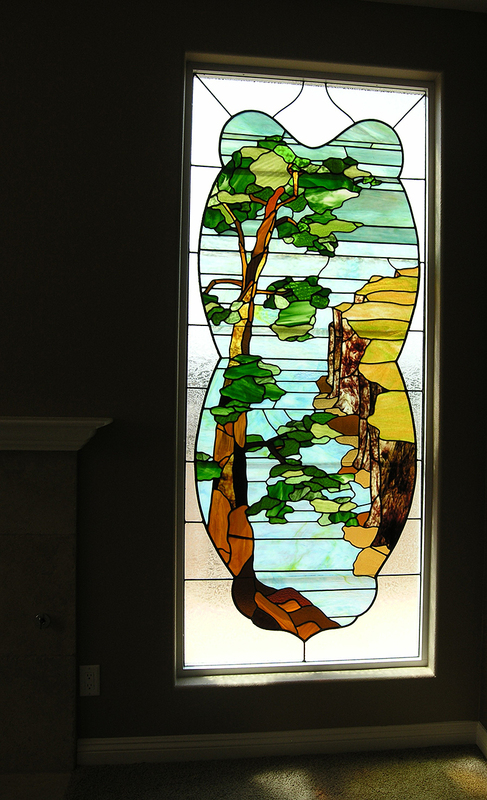 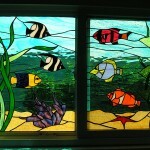 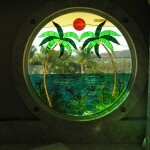 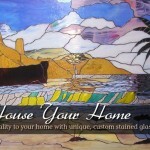 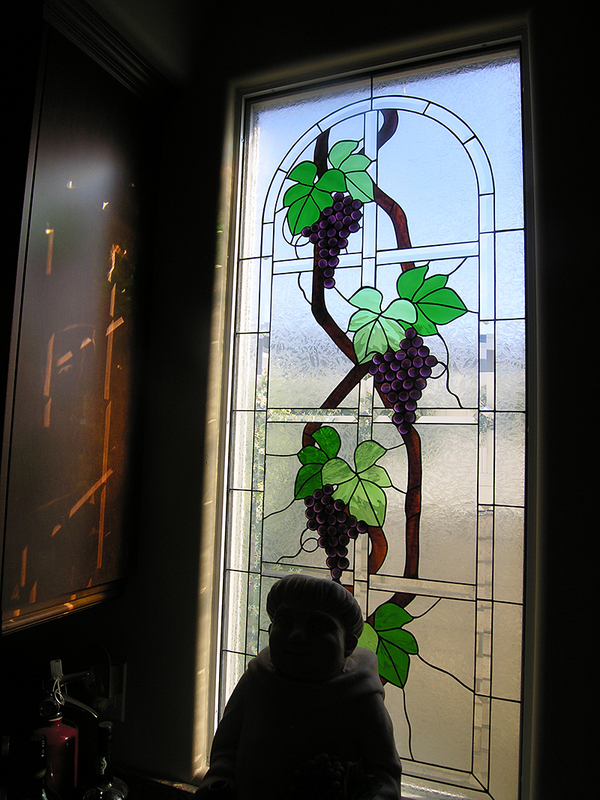 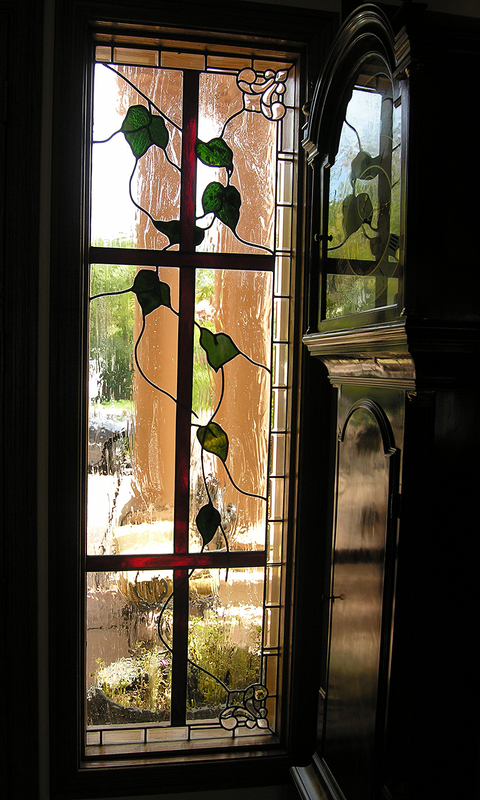 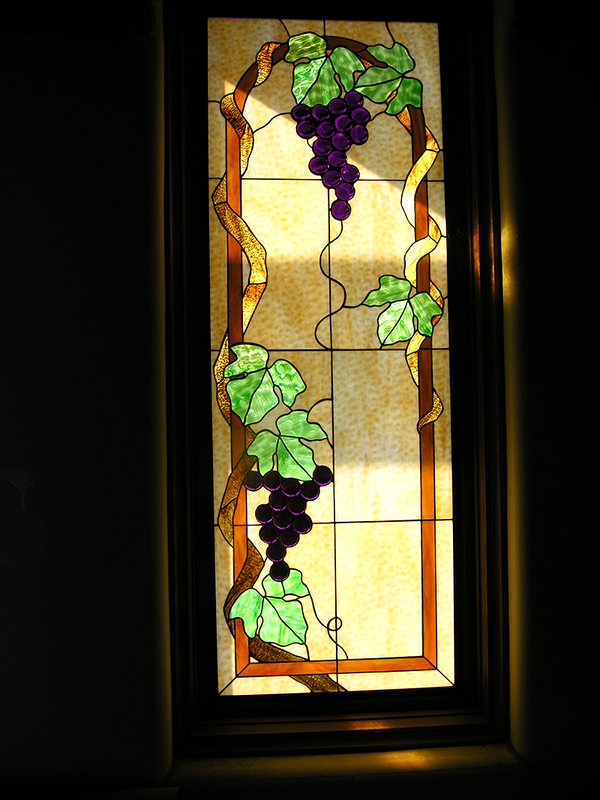 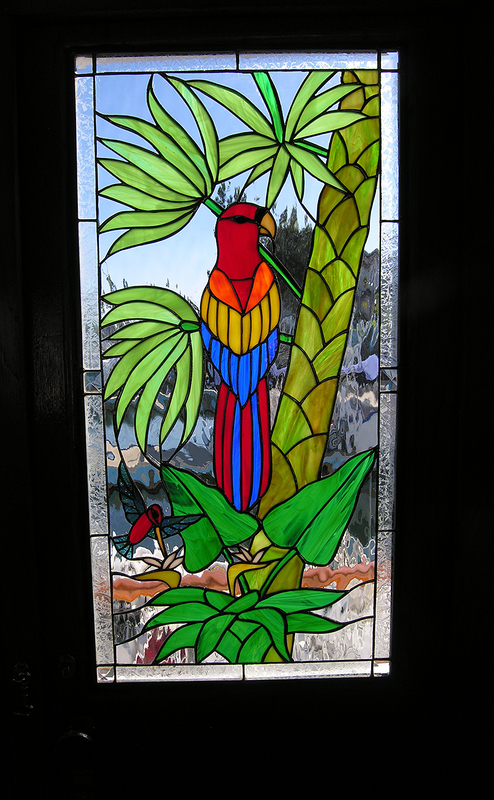 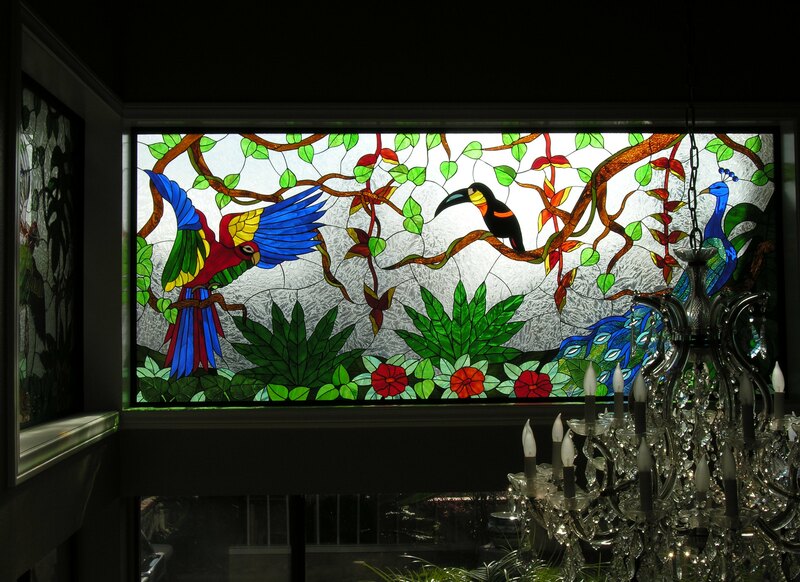 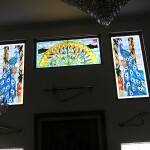 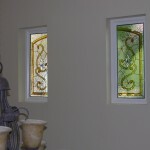 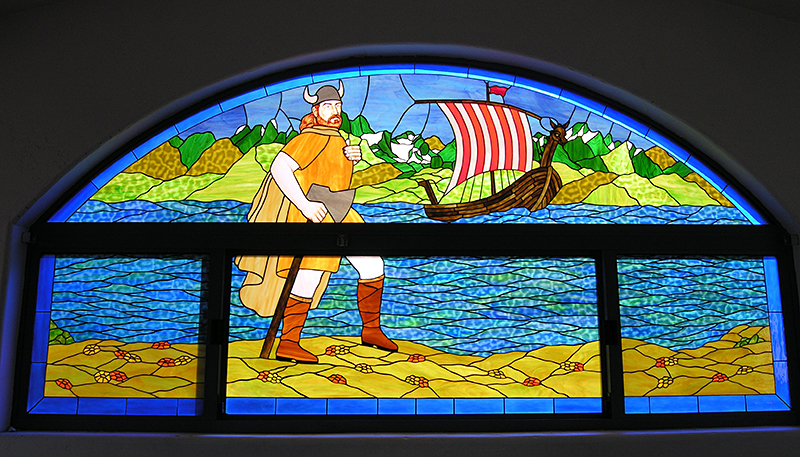 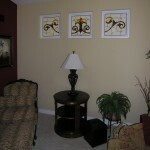 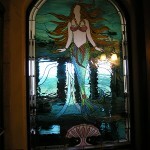 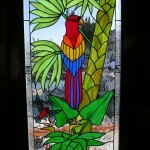 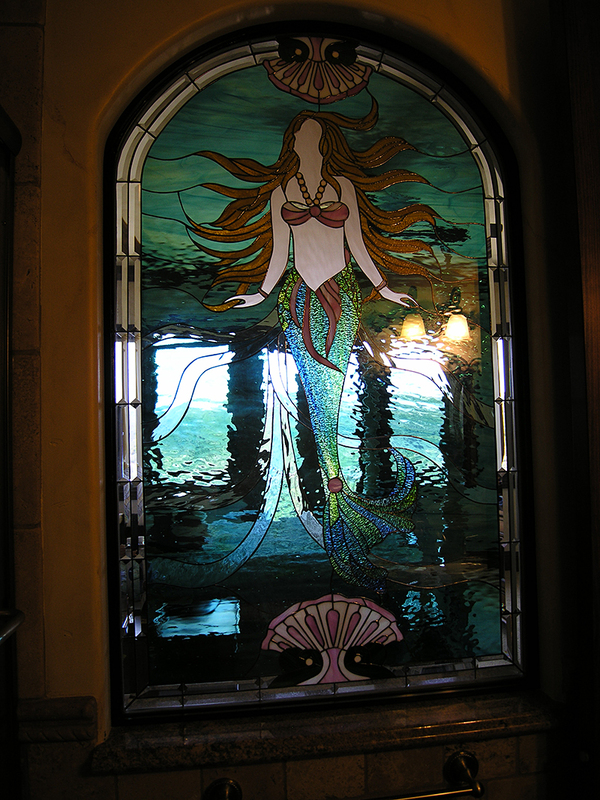 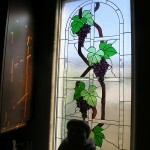 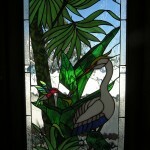 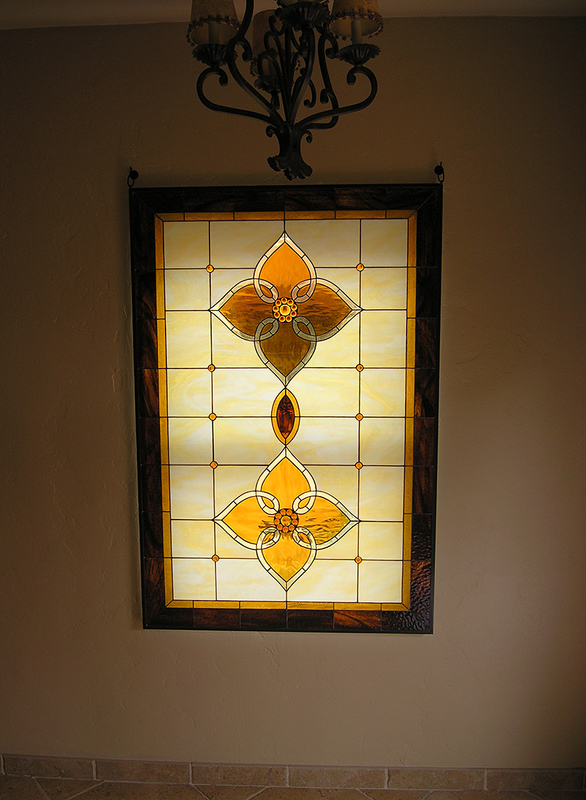 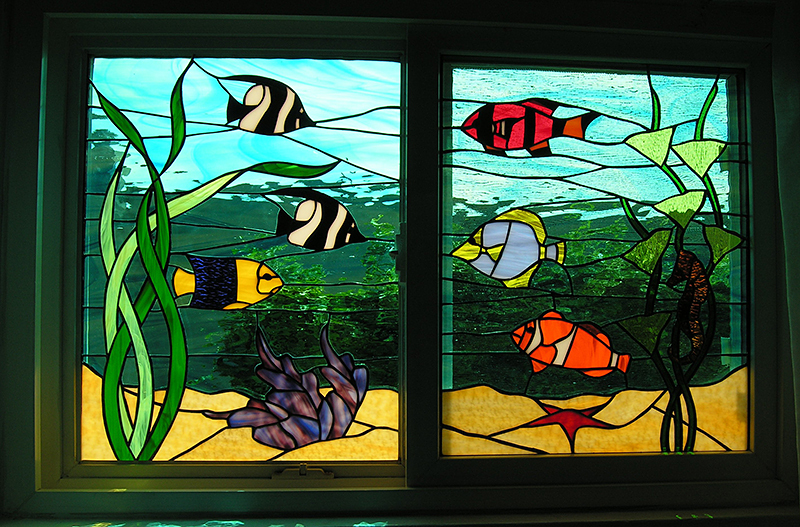 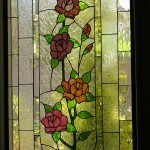 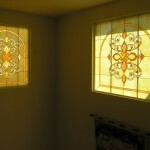 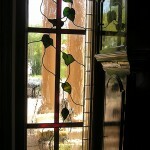 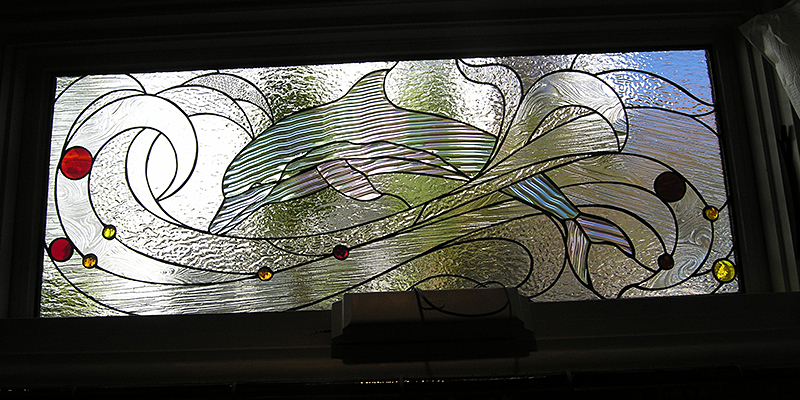 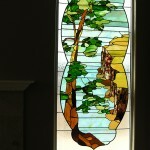 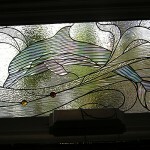 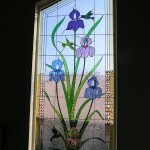 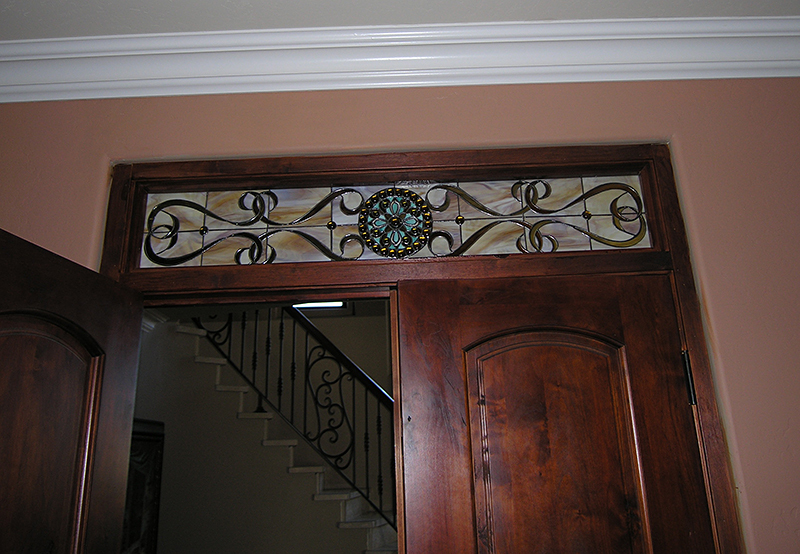 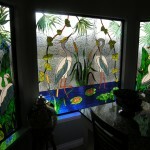 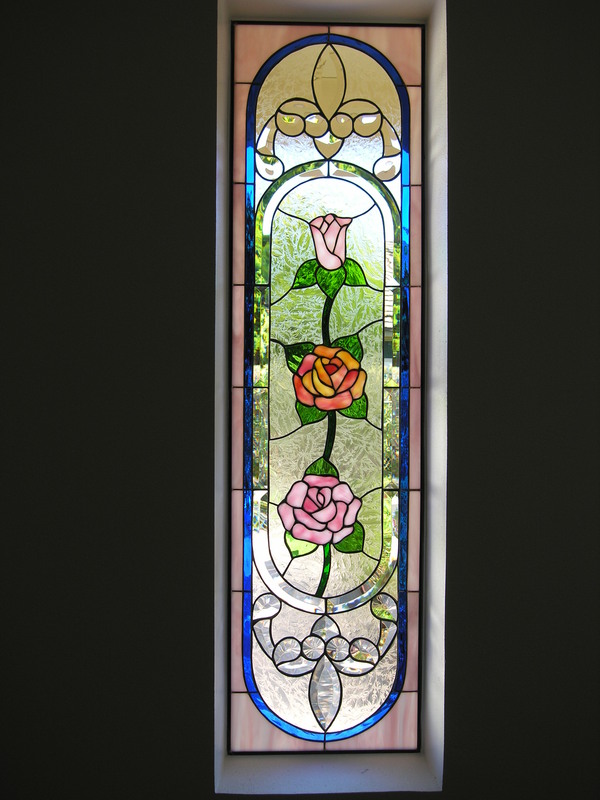 If you are interested in adding custom stained glass to your home, contact us to set up an appointment.